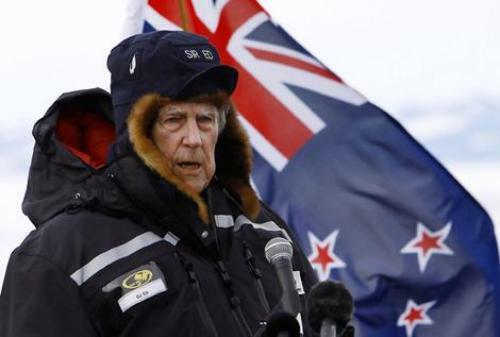 Sir Edmund Hillary was born on 20th July 1919 in Auckland, New Zealand. He gained the fame after conquering Mount Everest. He was the first man who could reach the top of the mountain. Sir Edmund Hillary was a mountain climber and an explorer. He conquered the tallest mountain in the world, the summit of Mount Everest with his partner, Sherpa Tenzing Norgay. 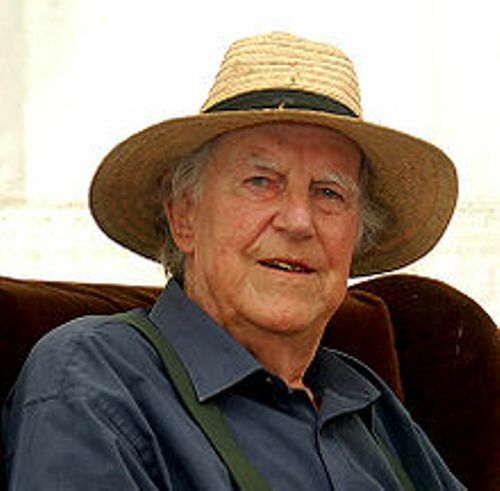 Edmund Hillary was raised by his parents in Auckland, New Zealand. When he was 16 years, he was very interested to climb mountain. He made the first climb when he was only 20 years old. Then he applied his hobby by climbing many mountains in the world. At that time the Nepal governed only granted one expedition in one year to climb Mountain Everest. In that year of 1953, the British got the big opportunity to scale the mountain. Hillary joined the expedition after he was asked by John Hunt as the leader of the expedition. There were 400 members of this expedition. Since Mount Everest is very tall, a large group of people were required to make it succeeded. Then few of people only continued to climb the stage in Mount Everest. When a bunch of people had come to the final camp, there were two teams chosen to climb the summit of Mount Everest. The first team was Tom Bourdillon and Charles Evans. The second team was Edmund Hillary and Tenzing Norgay. The first team failed to reach the summit. 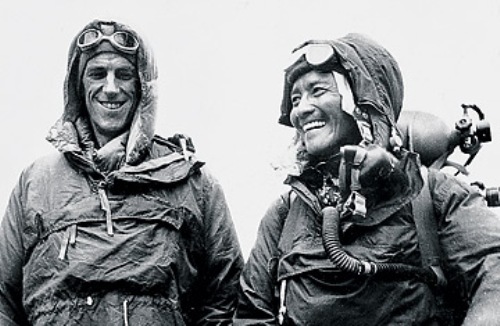 Hillary and Tenzing got the opportunity to conquer the summit of Mount Everest on 28th May 1953. It was easy for them to climb the mountain because they had to pass the 400 foot rock. It is called as The Hillary Step’s today. They were successful to reach the top even though they only stayed for few minutes due to the low amount of air. There were many other explorations after he mastered Everest. 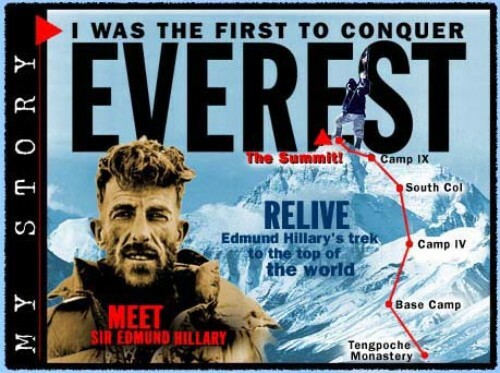 In next several years, Hillary was very successful with his mission to reach the top peak of the Himalayas. His expedition to South Pole was conducted in 1958. He and his group were considered as the third one who could explore the South Pole on land. 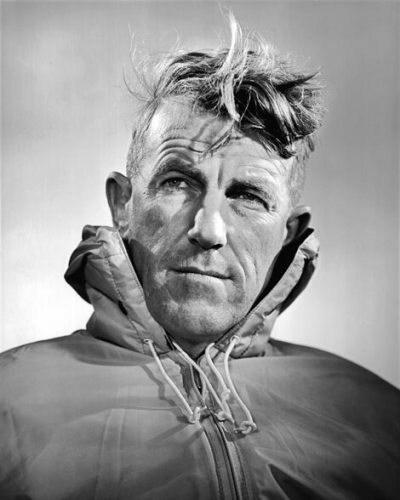 Many hikers called Sir Edmund Hillary with the nick name of Trampers. During the World War II, he worked as the navigator for the New Zealand Royal Air Force. After he reached the top of Mount Everest, Edmund Hillary was knighted by Queen Elizabeth II. Are you satisfied with facts about Sir Edmund Hillary?